Geoff Wilson has an undeniable passion for knots and their correct tying. It is this passion that has inspired the release of this series. Throughout these versions, Geoff takes anglers through the precise methods and processes needed to tie the sometimes difficult knots that modern fishing lines require. 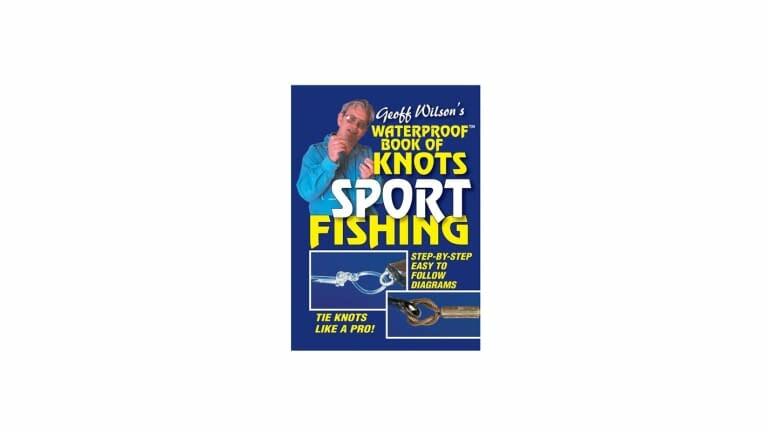 To make these publications more convenient for the angler, these pocket size books are both waterproof and tear resistant - ideal for the tackle box!